A celebration was held at Stz’uminus on June 20 to mark the ongoing success of the nation’s Oyster Bay development. 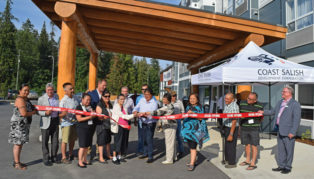 A new hotel is now open at Stz’uminus First Nation as the community continues to expand its development alongside the Trans-Canada Highway. 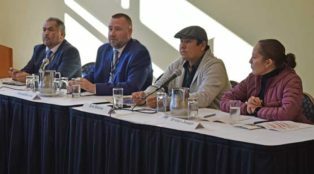 The Sli City Grill restaurant at Tla’amin Nation is expanding into a food truck that will serve Indigenous-caught seafood to Powell River. 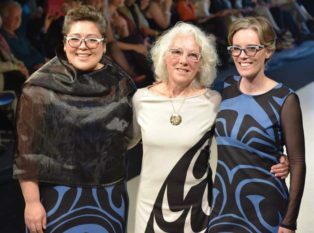 Coast Salish people had always been wealthy. 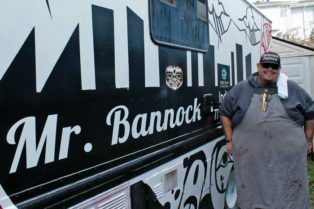 Chef Paul Natrall of Squamish Nation is bringing fusion Indigenous cuisine to the Lower Mainland with his food truck, Mr. Bannock. T’Sou-ke Nation is set to soon begin construction on a new $5.2 million development project. 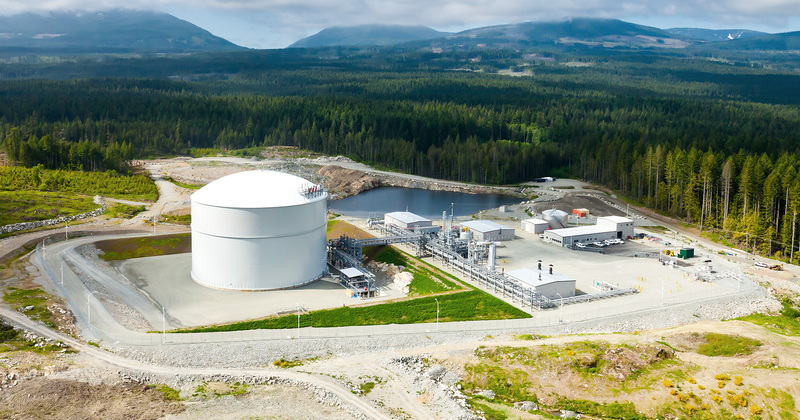 Victoria News reported that T’Sou-ke began clearing a site in December for a new Tim Hortons, Petro-Canada gas station and convenience store. 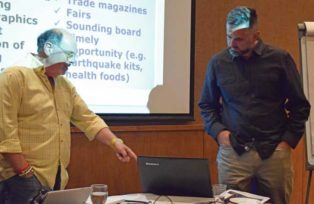 Businesspeople from across Vancouver Island learned about the basics of partnering with First Nations during a special event in Snuneymuxw territory on Oct. 25. 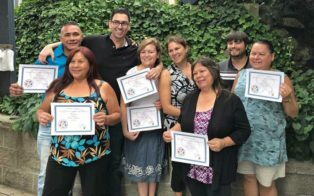 Up-and-coming Coast Salish entrepreneurs learned some tips about what it takes to start a business during a weekend training session in late August.